If you love the water then you'll love Twin Island Heights subdivision in Blue Eye, Missouri. 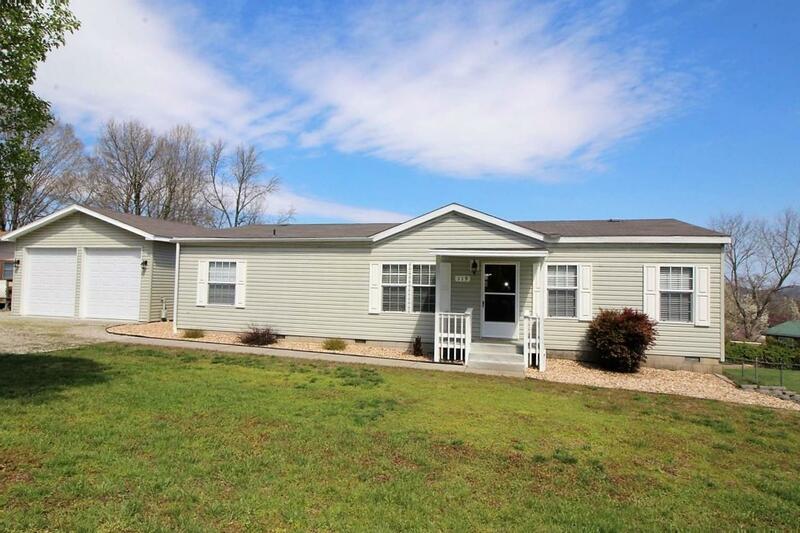 Along with fabulous views of Table Rock Lake, you'll also find a sense of privacy here. The streets in this neighborhood consist of cul-de-sacs with only a few homes per street. 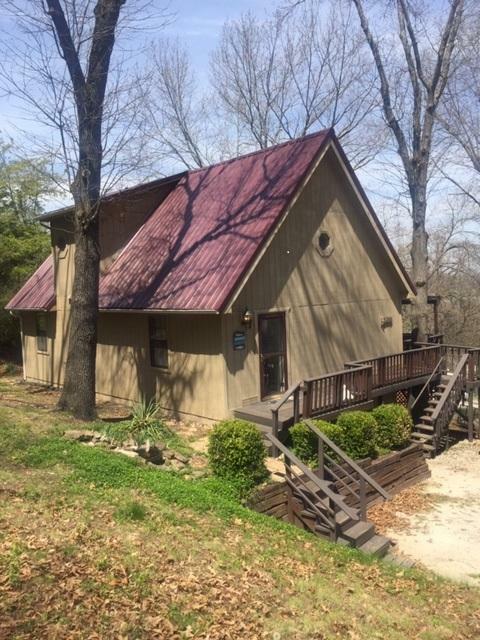 Furthermore, these homes offer a multitude of amenities that can include private outdoor swimming pools, garden sheds, and of course, decks overlooking the gorgeous lake and scenic Ozark Mountains. Whether it's a primary residence or a vacation getaway, Twin Island Heights homes for sale in this quiet subdivision are just a short walk or golf cart drive away to a community boat launch on site. In addition, the Long Creek Bass Pro Marina is just a short drive down the road offering boat slips for lease. Whether you're looking for vacation use or a full time residence, the subdivision itself is an eclectic mix of stick-built homes and manufactured properties so you'll find various budgets available. Want a copy of the neighborhood property restrictions? Please contact me, Charlie Gerken to explore Twin Island Heights as well as any other Table Rock Lake communities in the area that Southwest Missouri has to offer.